La Liga Players Considering A Strike Over Plan To Play In U.S.
About a week after Spain’s La Liga and U.S. sports marketing firm Relevant Sports announced a deal that would see one regular season La Liga match played in the U.S. every year for the next 15 years, the Spanish league’s players have weighed in. It turns out they think the idea is trash. 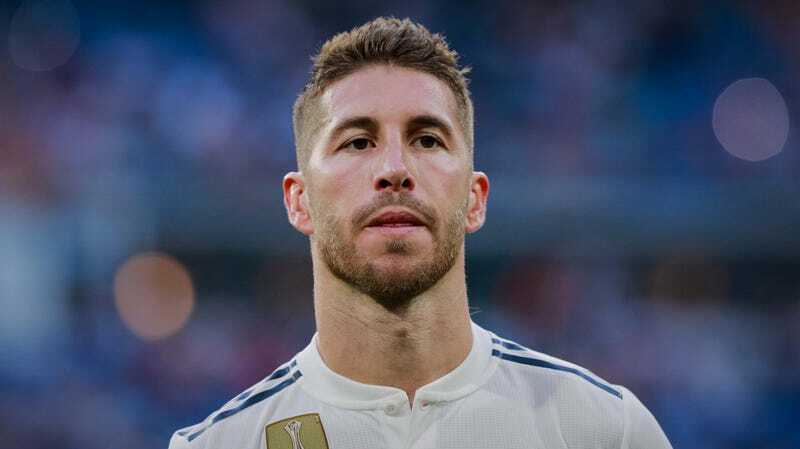 “The captains are outraged, they’re against it, they are unanimous,” Spanish Footballers’ Association (AFE) president David Aganzo said, per the BBC. Aganzo said: “The problem is the lack of common sense, a schedule where only the export of soccer benefits - nobody counts on the fans. As the above quote hints at, the players aren’t the only ones who don’t like the agreement. Spanish radio station Cadena SER reported that Real Madrid had no interest in playing a match overseas, and said Madrid would respond with a firm “No” if asked by the league to be one of the guinea pigs. Remember, this plan that La Liga in its infinite wisdom didn’t even think to consult with the players or even the clubs it oversees before agreeing to, is supposed to start this year. La Liga bringing one game a season to the U.S. is undeniably exciting for American soccer fans. On its face, it’s potentially a good way to grow the game as well. But, as we wrote last week, it’s also a cynical profit maximization strategy that ultimately distances La Liga’s teams and players from their local fan bases, and proves once again that in sports, money matters more than anything.